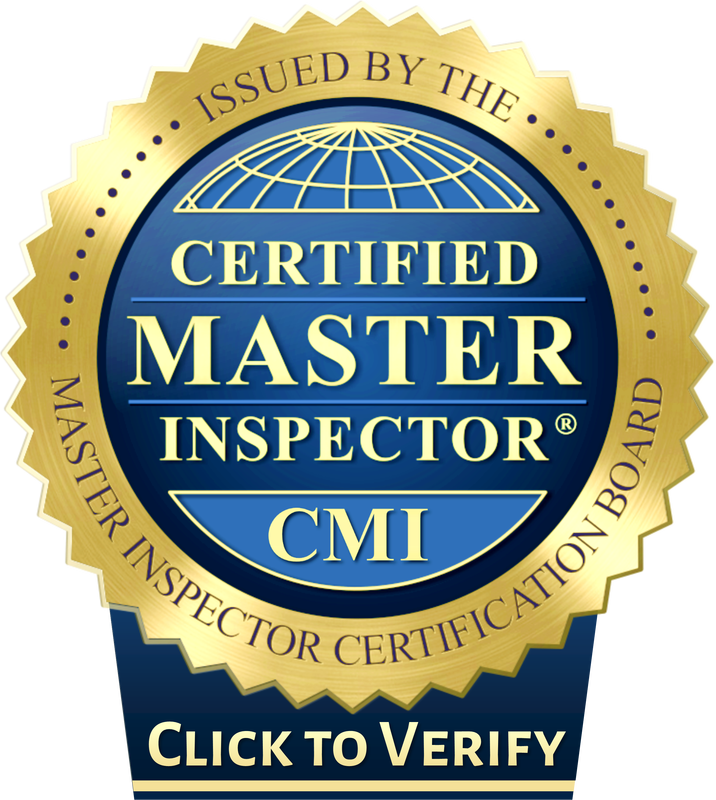 After the initial home inspection, a lot of Albuquerque homebuyers think that there's no need to have their property professionally inspected again until they decide to sell it. Unfortunately, this is not always the case. This holds true, especially for those who are thinking about assessing the property's value to secure a loan, or you simply want to have the assurance that the structure of your home would be sound for a couple of years, then another home inspection is a must. Knowing the most common issues can also help you prevent them. You can add this knew knowledge to the many necessary property maintenance tips one can do to help the value of your home. That said, whether you're thinking of buying a new home in Albuquerque, New Mexico, or thinking of having your property put up for sale, it's wise to familiarize yourself with some of the most common property inspection issues that you might encounter. This is one of the most common problems, especially in older homes in Albuquerque. No doubt about that; considering the fact that older homes aren't always wired to handle the amount of energy that modern technology needs. Homes with old wiring are more prone to experiencing fire hazard and electrical failure, Fortunately, this can easily be prevented with the help of a reputable technician. Heating systems are very important because they keep the whole place warm. However, just like any other piece of equipment, this can also suffer from a wide range of problems, such as improper installations, outdated components, and contamination due to unprofessional servicing. To prevent that from happening, it's ideal to clean the heating system annually. This would give you the assurance that the furnace and boiler would work properly during the cold, winter months. The plumbing system in any home is usually the most intricate one, as they are being used on a constant basis. However, it can also be the cause of a problem, leading to inspection issues. Most of the time, when moving to a new property, it's easy for the new homeowner to neglect the plumbing problems, and this can be the cause why they would rather move to another home as soon as possible. Some of the most common plumbing issues left unattended include leaks, water pressure, worn out pipes, internal corrosion, and so on. For a lot of home buyers, curb appeal is what makes a property worth buying. Thus, during property shopping, the first thing they look into would be the garden, yard, pathways, patio, and/or the garage. Only a few would take the time to check how the slope of the property is. What they fail to realize is that grade sloping is one of the most important factors that you should focus on when getting a home, because if the property is sloped back toward the home, then there's a great possibility that when it rains, the water will flow straight to the property. Worse case scenario, it might seep through the cracks, and lead to mold accumulation and damage. After some time, electrical entrance cable would become frayed - this can be caused by constant exposure to the sun or sudden weather changes. For those who are not aware, it is the cable that runs from the utility power connection to the meter socket, going to the breaker panel. The roof is probably the most important part of the house as it shelters the occupants and protects their belongings. However, just like any other part of the house, if not properly maintained, issues can also start to surface later on. Some of the most common inspection issues on roof include missing shingles, worn out roofs, improper installations, and broken tiles. New homeowners should really be careful when buying a property and have the roof carefully inspected. Some property owners would try to conceal the damage by simply painting or sealing the leaks just to be able to sell their property, and deceive the prospective buyer that there aren't any problems at all. You can save yourself from this kind of trouble with a help of a professional home inspector. These people can easily pinpoint the issues that might be present in the property. Knowing the most common issues can help you know which property maintenance steps are required. They could also help you learn more about the areas that need improvement to increase its value. Likewise, it will also help you decide if it would really be a wise decision to buy the property or not. Editor’s Note:Advantage Pointe Property Management submitted this article, a local property management company located here in Albuquerque.